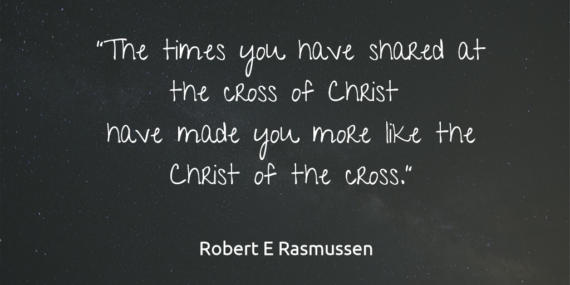 If you are a follower of Jesus, like me, the cross is not only a past event of history. It is a recurring spiritual experience. That’s why I suggest you have visited there lately. –>> the ever-available spiritual altar on which you can sacrifice to God anything that impedes His will and your holiness. 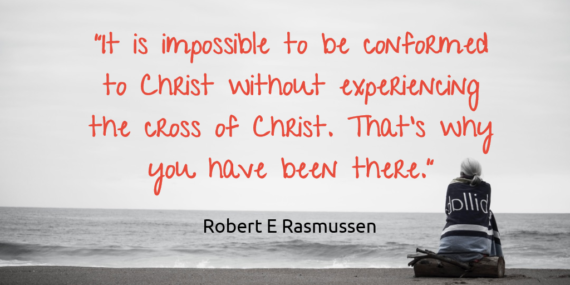 I am in my 60s and as I look back over my life I can point to several major events that have brought me back to the cross of Jesus. One was when I faced a crisis of deciding what career path to pursue. Yet another visit to the cross was when God asked my wife and I to go as missionaries to Kenya. That’s why I am quite sure that you or someone close to you has also been called back to a cross-like experience. Really, this should not surprise us since Jesus said that anyone who wants to be his disciple must take up their cross and follow him. Hasn’t God been showing you these truths? I would love to help you examine your experience in light of these Biblical teachings. I would love to send these lessons to you. There is no charge; no gimmicks. Just your permission. Thanks for giving me the opportunity.